Chancellors have been established in the estate agency industry for over 200 years. Since 1807, we have been helping vendors to find the right buyers for their homes. What happens when an offer on my property is made? 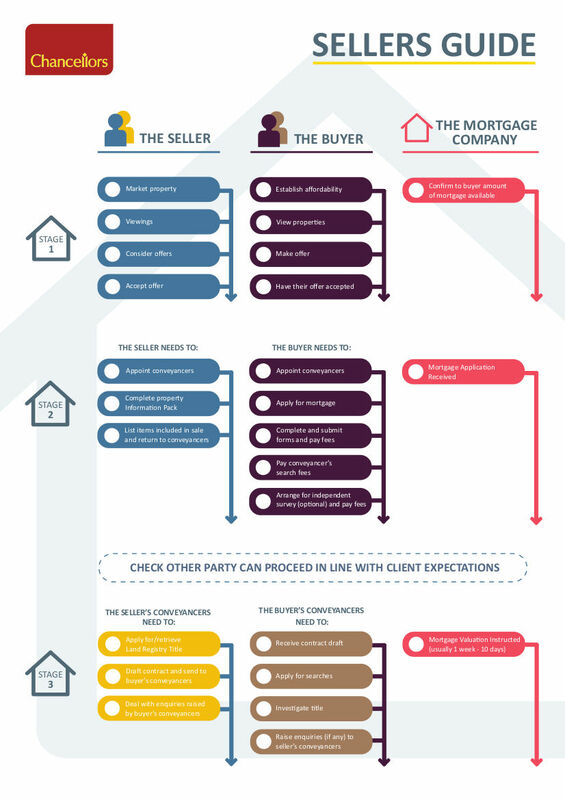 What is the legal process involved in selling a property? For more detail, view our Sellers Guide. 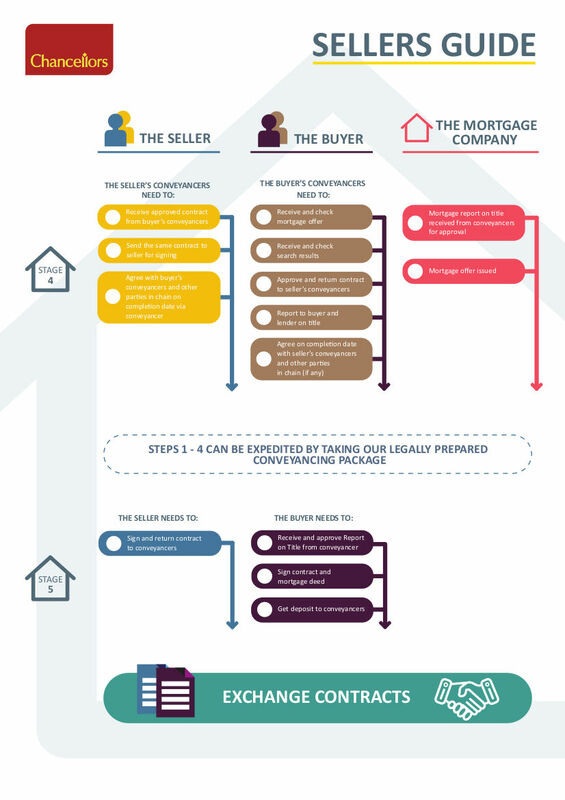 Our excellent guide will help you understand the process of transferring legal ownership of a property from the seller to the buyer. 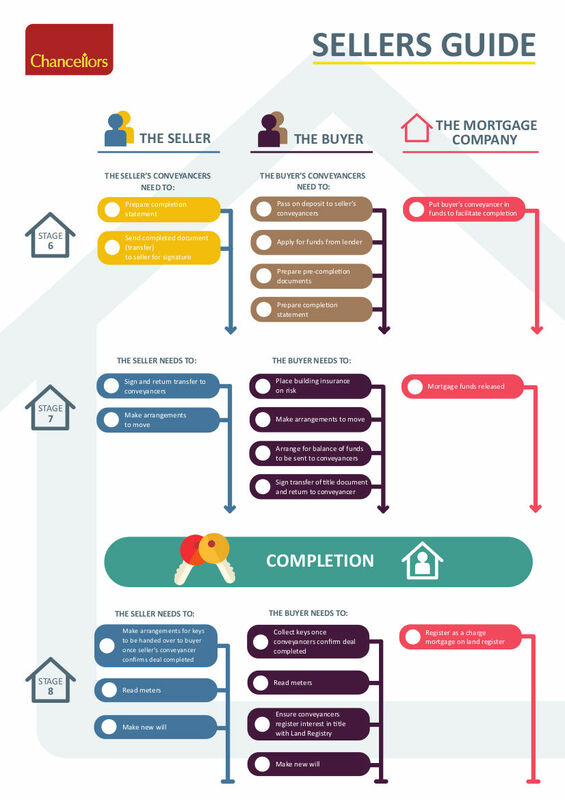 Whether you’re buying or selling, we have created an easy-to-follow outline of the steps involved, from making initial enquiries to exchanging contacts and handing over the keys. You’ll also see what role the mortgage company will have at each stage, meaning you get a complete overview of the whole process all in one place. Why use Chancellors to sell your home? We have over 200 years’ experience in selling homes. We aim to achieve the best price for your property in a timescale that suits you. Book a free market appraisal for our recommendation on how to market your property to achieve the best selling price. We have used our over 200 years experience to develop our resource centre, a library of useful information around the property industry. Ever wondered how pricey a loaf of bread, pint of milk or litre of fuel would be if their costs rose at the same rate as house prices? Read on to find out!